Under construction. FOUR SEASONS PRIVATE RESIDENCES ORLANDO AT WALT DISNEY WORLD 174; RESORT HOME FOR SALE- Inspired by mid-century modern architectural icons, this Gardenside Phil Kean home displays 8,589 square feet of indoor space. Expansive windows throughout are perfect for appreciating the luscious preserves and charm of the community. 5 bedrooms, 6 full baths, 3 powder rooms and 3-car garage, with each room showcasing leading edge technology and environmentally sensitive details. This home exhibits a 8220;wow 8221; factor with flowing open kitchen, living and family room. The extended owner’s suite boasts direct access to pool, spa, and exercise studio with sauna and steam room. Theater room, game room, study, detached cabana. Abundant natural lighting within provides an idyllic, comfortable, and serene environment. 13; Four Seasons Private Residences- Nestled within the Golden Oak community and neighboring Four Seasons Resort Orlando. Enjoy private entry to the resort and access to personalized services and extraordinary amenities. Four Seasons offers the ultimate lifestyle for residents including access to five pool and water experiences, Tranquilo Golf Club, tennis, spa, and opportunities to dine in the area 8217;s most revered restaurants. 160; Residential services are overseen by a Residence Manager and include a la carte offerings for in-residence dining, resort deliveries, in-resident spa treatments, personal laundry and dry cleaning, towel and bed linen services, assistance with private parties and more. 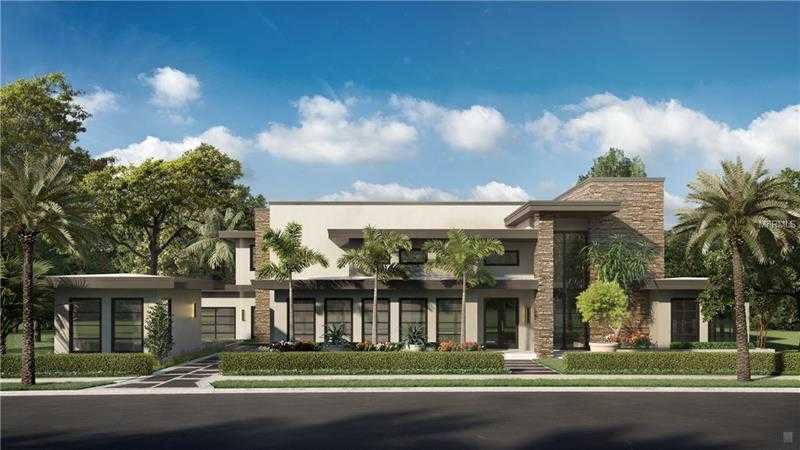 Please, send me more information on this property: MLS# O5560903 – $7,945,000 – 10309 Summer Meadow Way, Orlando, FL 32836. I would like to schedule a private showing for this property: MLS# O5560903 – $7,945,000 – 10309 Summer Meadow Way, Orlando, FL 32836.